I’ve set myself a little extra project for 2014 in between storm surges and pluvial interludes, in an attempt to get outdoors more often, into the beautiful English landscape, leaving the loupe magnifier and calipers in the lab. One of the fascinating aspects of Mesolithic research in northern Britain is the potential offered by a huge diversity of lithic raw materials present, to differing degrees, in early prehistoric chipped stone assemblages. 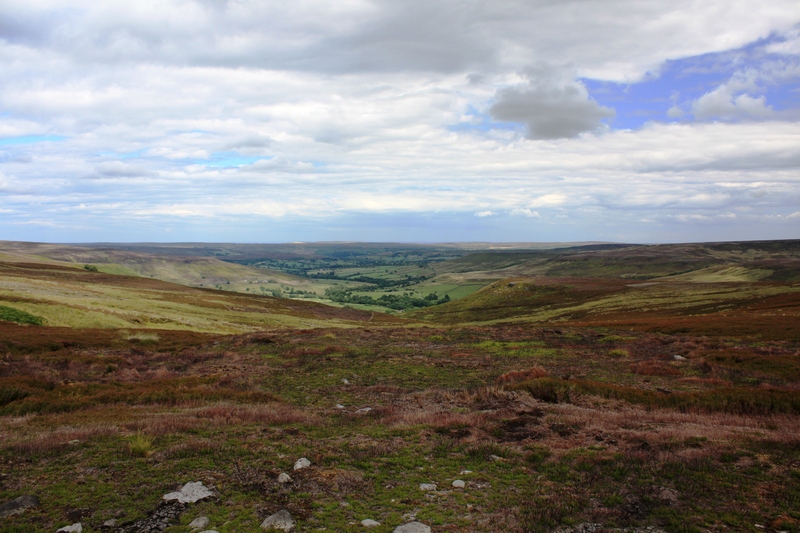 High level view of lithic diversity in Late/Terminal Mesolithic assemblages, North York Moors uplands. The unusual stuff is at the top. This gets even more interesting when one looks at the earlier Mesolithic and lowland river valley assemblages. 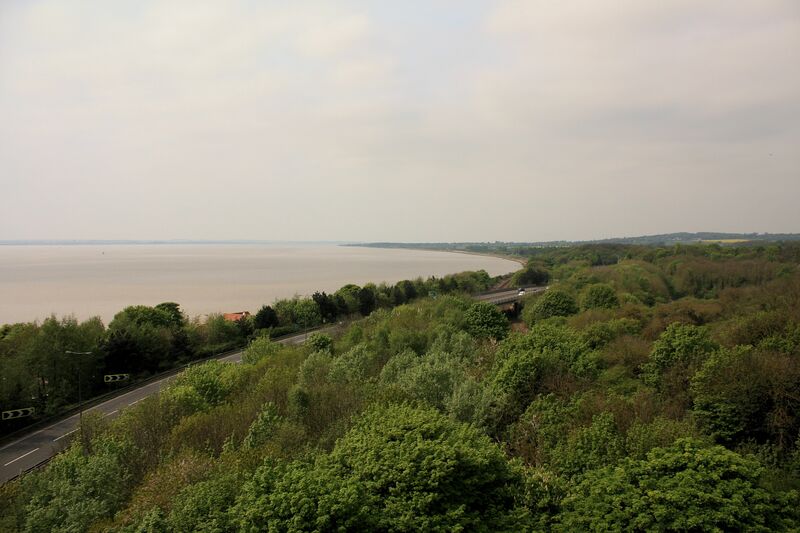 Natural geology, exposures and erosion, yield flint, cherts and other lithic types that were exploited in early prehistory—the period after the rapid melting of the glaciers that scoured most of our landscape until around 11,000 years before present (BP). Glacial boulder clays, tills and gravels have carried lithics huge distances from their primary sources—agates, quartzite, porphyry and other knappable or modifiable materials added to the array. 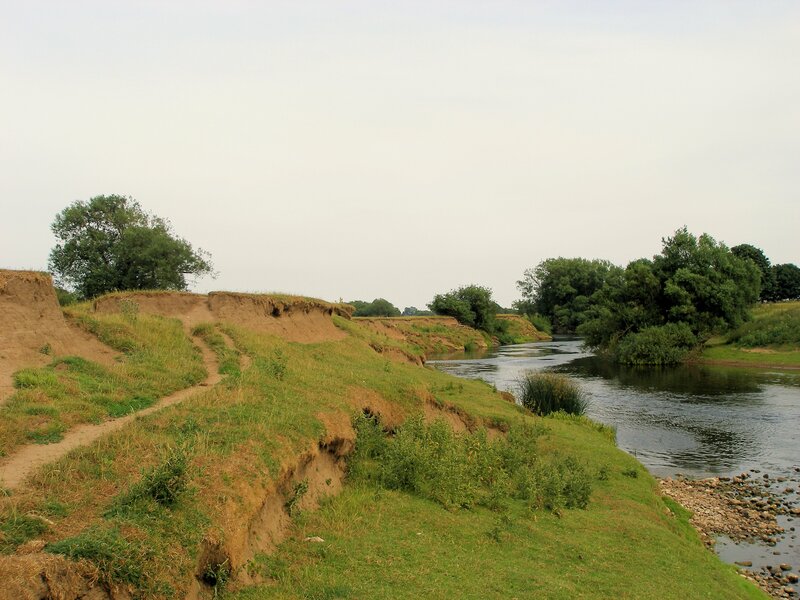 Rivers and marine turbation subsequently move materials through the seascape and landscape into secondary deposits, some still accessible, others masked by later alluvial and colluvial sedimentation. Rising sea levels have also removed some primary sources from human reach, causing changes to past procurement strategies. What’s your flint like, then? “Well, it’s browny-grey, greyish brown, beige, a bit fawn, more grey than off-grey, blackish but also deathly white, reddish pink, gingery-orange, yellowish-green, a bit rough, shiny sometimes, cherty, when its not smooth, speckled, mottled, blemished, streaky—nasty-but-nice.” – I’m glad I asked. All things are seldom equal. The third dynamic in this story is, of course, human agency. The most obvious, and closest, raw material source for the manufacture of stones tools—as we might see it today—often contradicts what we find in the archaeological record. Lithics move long distances in various forms: nodules and pebbles, pre-tested cores ready for reduction, pre-prepared blade and flake “blanks” ready for transformation into a variety of finished tool forms, and finished tools ready for the job in hand, all of these sometimes “stored” or cached for later retrieval—we find them because that intention was not always realised. When one looks at the natural agencies that yield raw materials, the source locations, native geology, the detail of glacial advance and retraction (and unglaciated areas), offshore geology—it’s more than evident that raw materials are often many tens, sometimes hundreds of kilometers from the places where they enter the archaeological record, and that these patterns seem to change over time. If extrapolated as a proxy for human mobility in a changing environment from the tenth to fourth millennium BC, tundra to dense woodland with extreme climatic interludes from time-to-time (like the 8ka event that lasted a couple of centuries, windy, cold and dry; the odd tsunami), a fascinating picture emerges. 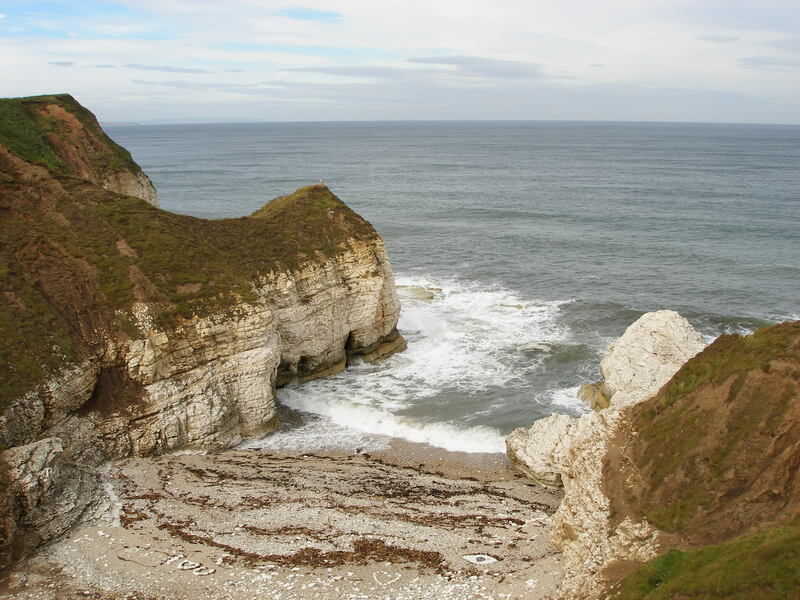 Flint and cherts are not present in the natural base geology; the closest primary deposits are in excess of 40km to the south from the chalk deposits of the Yorkshire and Lincolnshire Wolds and offshore east of Flamborough Head, chert-bearing limestone deposits in the Pennines are more than 40km away too. 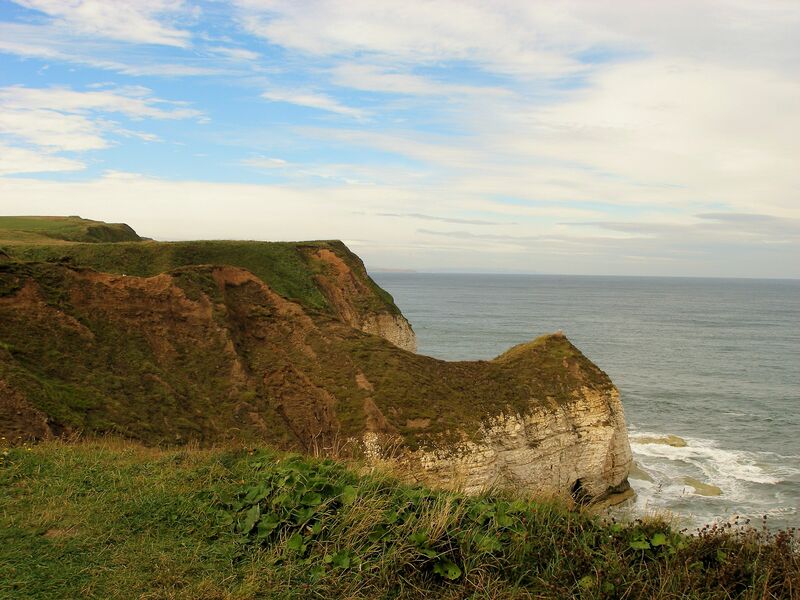 The uplands south of the River Esk (entering the North Sea at Whitby) were not glaciated in the last Late Devensian glacial episode, and so there are no glacial deposits in the immediate vicinity. 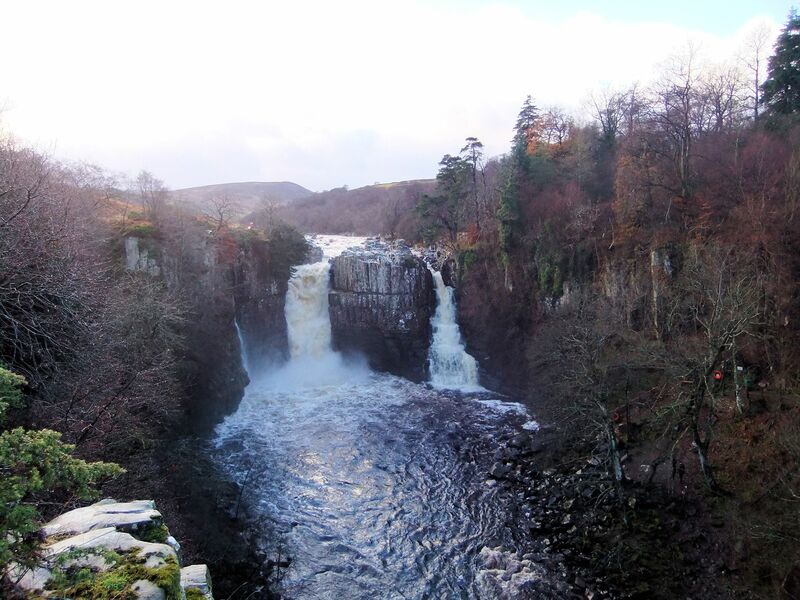 Glacial movements were from the east across the North Sea and south and south-eastwards from the Pennines down the Vales of Mowbray and York, each leaving boulder clay, till deposits and a characteristic post-glacial topography. Hence flint and occasional erratics such asChalcedony-Agates occur along east coast beaches, but with differing north-south characteristics;Pennine-derivedcherts in river gravels and till 20km or more to the west, in the upper reaches of the Tees and Wear Valleys, or in primary outcrops some40-60km or even more distant; some characteristically stained flint may derive from Humber-Trent Basin gravels over 100km away. Not all lithic material is equally suitable for knapping/working: there are choices to be had. Flawed flint, for example, is extremely difficult to work consistently and predictably (time spent knapping); nodules of varying size and quantity are present in different locations (time to procure, energy to transport); cherts similarly have differential “knappability”; quartz and other materials do not fracture conchoidally. Furthermore, are there additional “choices” being made around raw material colour, texture or even source (memory and significance of place)—there are some North York Moors assemblages that comprise a greater proportion of brightly coloured flint such as deep reds—happen-chance or preference (sensu Cummings 2011). “Blood red”? So what are these raw materials, often present only as finished tools (e.g. 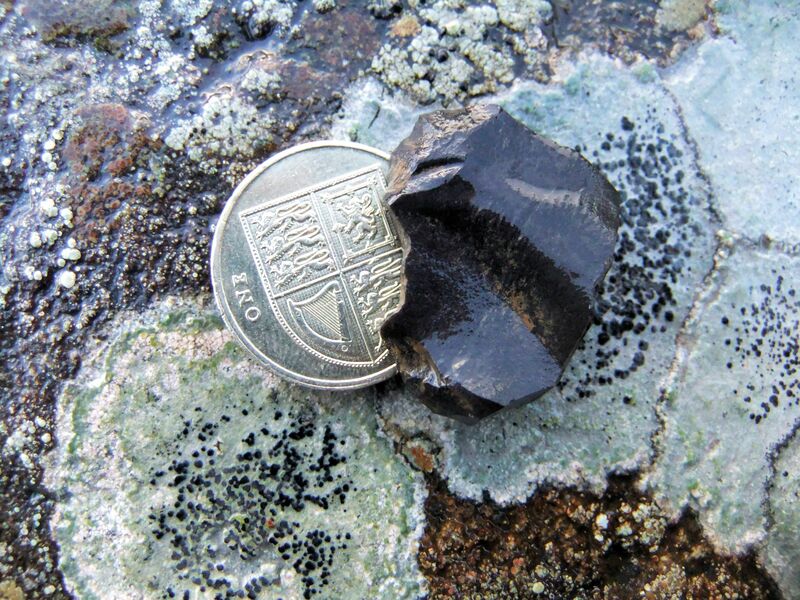 chert without knapping debitage), doing on top of the North York Moors? How, why, where and when were they being procured—perhaps even being exchanged? Little of what I am writing here, in brief, is especially new although the detailed, metrics-based scrutiny of Mesolithic assemblages as part of my own research is adding granularity and opening up some interesting questions. The luxury that lithic raw materials afford archaeologists in northern England, by virtue of their range, variety and multiple sources—some conflated, others distinct—is well recognised and has formed the basis of many dynamic, sometimes conflicting, seldom concluded arguments (Lovis et al. 2006; Barton & Roberts 2004, 349-50). Many researchers, past and present, have been frustrated in their endeavours by enduring challenges such as an on-going inability to find distinctive, reliable geo-chemical signatures (e.g. from Laser Ablation Inductively Coupled Plasma Mass Spectrometry) that tie raw materials to precise primary or secondary source locations, recognising some progress with chert sourcing, e.g. Evans et al. (2007). There is, for example, no commercial driver (oil, mineral or potash prospecting) that would focus secondary attention on the karstic deposits that contain flint and chert. 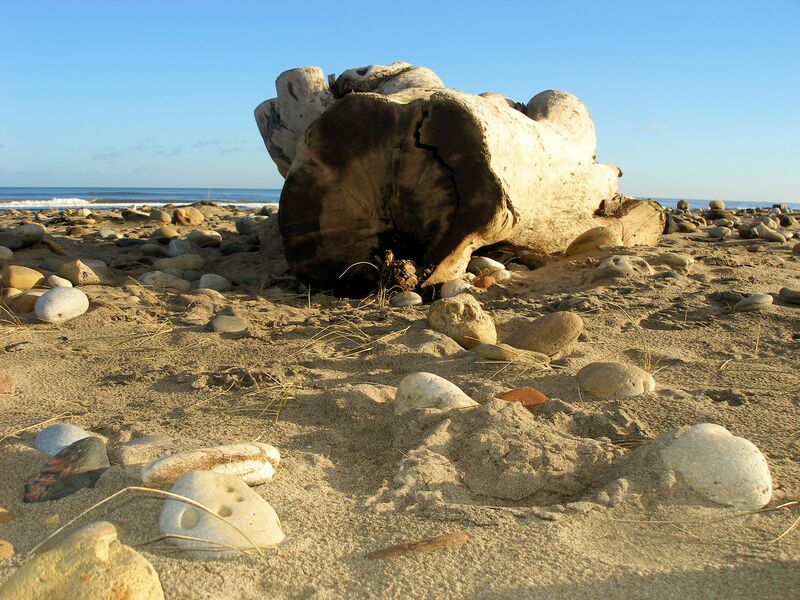 Compare this with the archaeological and geo-morphological advances that have successfully leveraged geological prospecting on the North Sea bed and Doggerland over the past three decades. Additionally, inconsistencies in identifying and cataloguing raw material types in both archival records as well as formal publications (as recognised by Young 1984; 1987; and Spratt 1993) leads to only generalised observations and likelihoods. Lastly, and acknowledging the biases involved in analysing contemporary primary and secondary sources, a systematic recovery and descriptive regime over time, space and sample, might add objective comparative data around the yield of, and accessibility to, different resource locations as a working benchmark. And so, dear microburins, off to the wonderful shorelines of the east coast of Yorkshire, Cleveland and Durham I head, from the Humber to the Wear by way of Holderness and Filey. 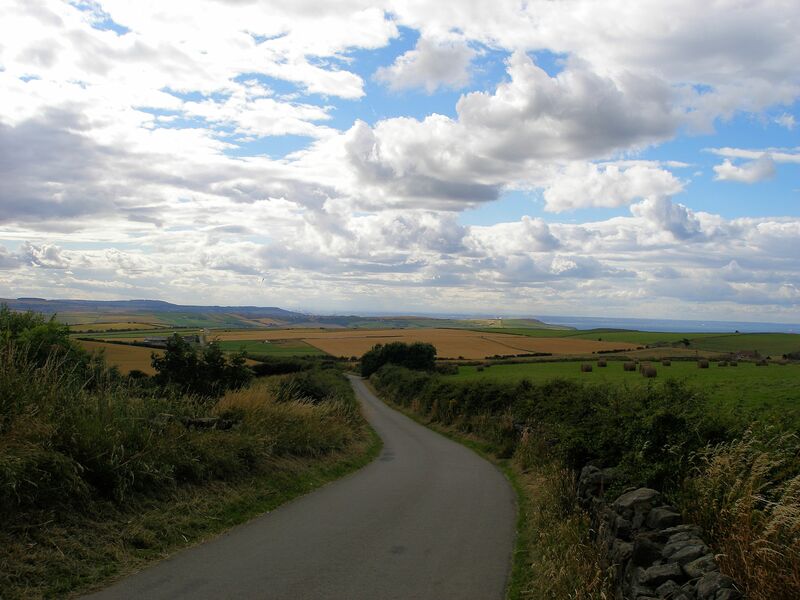 The Vale of Mowbray beckons, with the washlands of the rivers Swale, Ure, Nidd and Tees towards the upper reaches of the Tees Valley with its dramatic outcrops of Whinstone sill—the same igneous event that extends to the Northumbrian Farne Islands. Look out for a kindly chap with either multi-coloured buckets or a deer hide back-pack, a stopwatch, GPS, geological hammer and my favourite tweed cap. Oh, and always a trowel. Two, in fact. And it would be great to take some friends and volunteers along too! Barton, R.N.E. & Roberts, A. 2004. The Mesolithic period in England: current perspectives and new research, in A. Saville (ed.) Mesolithic Scotland and its Neighbours,339-5. Edinburgh: Soc Antiquaries Scotland. Cummings, V. 2011. A view from the outside: some thoughts on the research priorities for Mesolithic and Neolithic lithic studies in Britain and Ireland. Lithics 31: 68-77. Evans, A., Wolframm, Y.B., Donahue, R.E. & Lovis, W.A. 2007. A Pilot Study of 'Black Chert‘ sourcing and implications for Assessing Hunter‐Gatherer Mobility Strategies in Northern England. J Archaeol Science 34(12): 2161‐2169. Lovis. W.A., Whallon. R. & Donahue, R.E. 2006. Social and spatial dimensions of Mesolithic mobility. J of Anthrop Archaeol 25: 271-274. Young, R. 1984 Potential Sources of Flint and Chert in North-East England. Lithics 5: 3-9. Young, R. 1987. Lithics and Subsistence in North-Eastern England. BAR British Series S161. Oxford: Archaeopress. 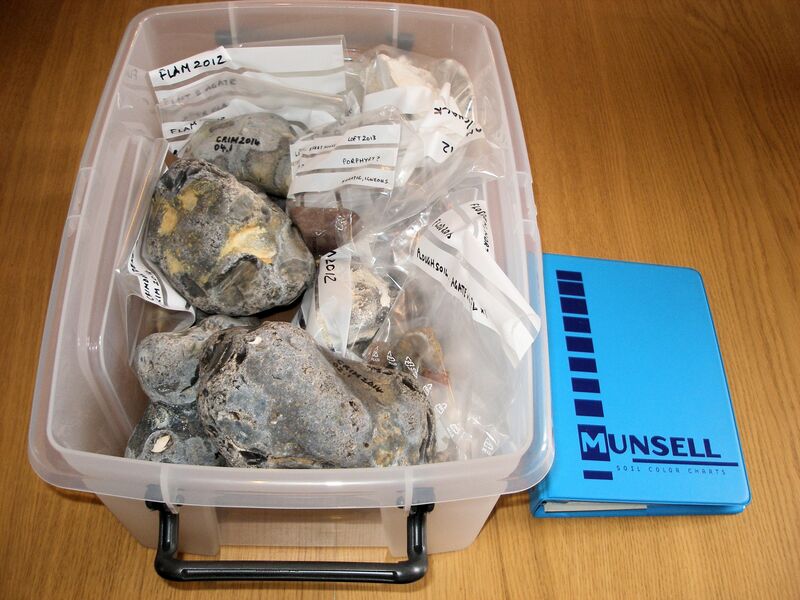 This entry was posted in British archaeology, Hunter-gatherer-fisher, Lithic analysis, Mesolithic, Microburin miscellaneous and tagged Flint, Lithics, North York Moors, Raw Material, raw materials by Spencer Carter. Bookmark the permalink.